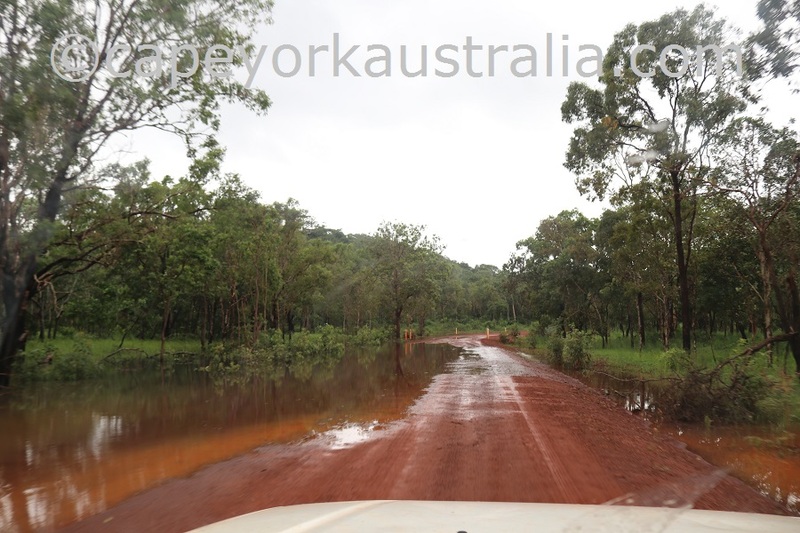 Below are also the updates on the wet season, and the Mount Mulligan Station. 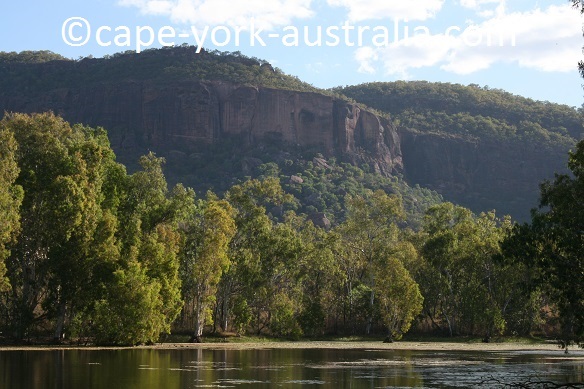 Mount Mulligan Station changed hands back in 2015, and it took the new owners four years to turn it into a luxury bush resort, which will officially open its doors in two weeks time on 15. April. Sorry that some wrong-doers have made this needing a mention: These newsletters are subject to the Law of Copyright - the only way to legally spread them is a link to this page or a proper Facebook share (cropping text and photos out of it to use them to build one's own Facebook post is ILLEGAL). I am not expecting that any of us bush campers would pay the price to stay there, but I am taking it up because it does mean some things to us. 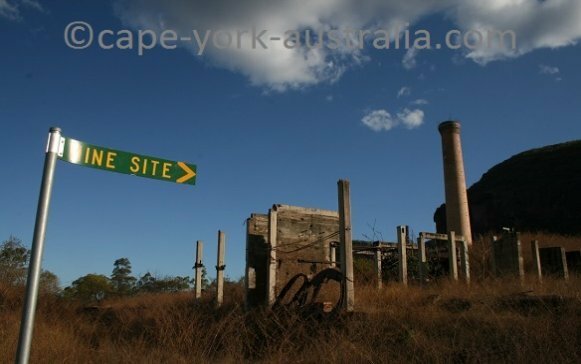 It is ok to drive through, between Dimbulah and Mulligan Highway, but the historical mining site is off public access now. They are trying to get the camping back, but they don't know yet when that can happen and it doesn't sound like this year. March was another month of fairly sunny weather, more like February than January this year. Except, of course, when cyclone Trevor visited, as the third cyclone to cross the peninsula this season so far. After having promised it last year but sadly not making it, this year I didn't want to say anything before it was actually out (for two years in a row I have tried to write two small guides per wet season but there is so much more to do, so after not making it, I gave up and accepted one - and yes, there will be a next one next year). * And last but not least - what places actually have powered sites – the majority do not up the Cape! All for the very cheap price of $7 – it is completely unique information. Nothing is copied from the web or any other sources - it's only based on first hand research and local knowledge. 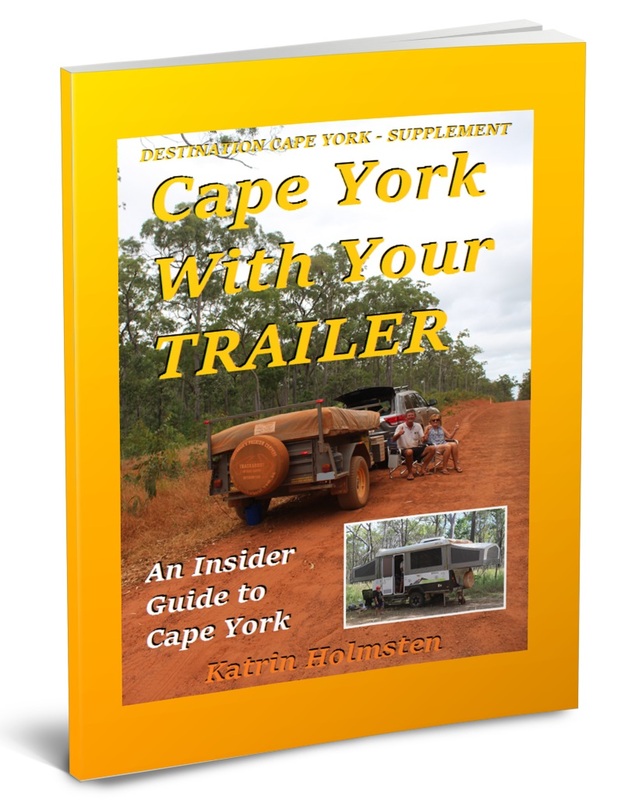 The Trailer Guide is found inside the Destination Guide since it is a supplement with only trailer information. P.S. If you already have the main Guide, and would like the version with the Trailer Booklet - please send me an email, and I will send you the latest version. Just be patient please because I will have some email to answer! P.P.S. There were no other major changes to the main guide, except that I have updated what you already know from this newsletter about Mount Mulligan. P.S. If you cannot see the photo banner in the top of this page, instead of photos you only see photo texts, and instead of links you see url addresses throughout the text, you are using email software that only reads text. Consider getting an email account with Yahoo or others that can read HTML (and remember to change your email address, which can be done in the end of every newsletter.